PETALING JAYA (Nov 20): The Cabinet directive to Dewan Bandaraya Kuala Lumpur (DBKL) to freeze approvals for luxury developments is not absolute, as projects will be evaluated on a case-by-case basis. 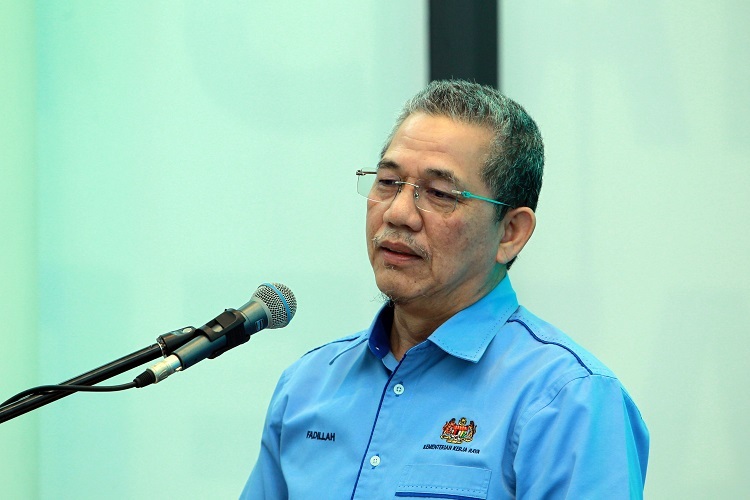 Works Minister Datuk Seri Fadillah Yusof said the freeze does not involve all projects as the government sought to arrest a glut in high-end properties following a report by Bank Negara Malaysia (BNM) on the property market. “This is not a blanket stop order… The government is (instead) sending a message to developers to study whether there will be (sufficient demand for a project) before they decide (to proceed),” he said in a report by the New Straits Times. “If you sell RM1 million condo (units) located in (unattractive) areas, it may not attract buyers. But if you sell RM4 million condominiums around the Kuala Lumpur Convention Centre (KLCC) area, you will definitely get buyers, especially among expatriates,” he added. Yesterday, Second Finance Minister Datuk Seri Johari Abdul Ghani said the temporary freeze – effective Nov 1 – was implemented to help clear surplus stock in shopping malls, offices, serviced apartments and condominiums priced over RM1 million. “This will be in place until we clear all the excess supply,” he said. On the flipside, the government will continue to drive the development of affordable homes, especially those priced below RM300,000 as supply of such homes stood at 28% while demand stood only at 48%. Unsold residential units reached a historical high of 130,690, almost double the historical average of 72,729 units per year between 2004 and 2016. About 83% of these homes are priced at above RM250,000 while 61% of the unsold properties were high-rise homes.